Studies have shown, time and time again, that alcohol use increases the likelihood of domestic violence. Marijuana, however, shows the exact opposite results. Read on for more details. Studies have continually shown that alcohol leads to increases in violence, particularly domestic violence. However, there have been few studies that look at similar effects of marijuana, and fewer published. Here’s one such study from High Times. 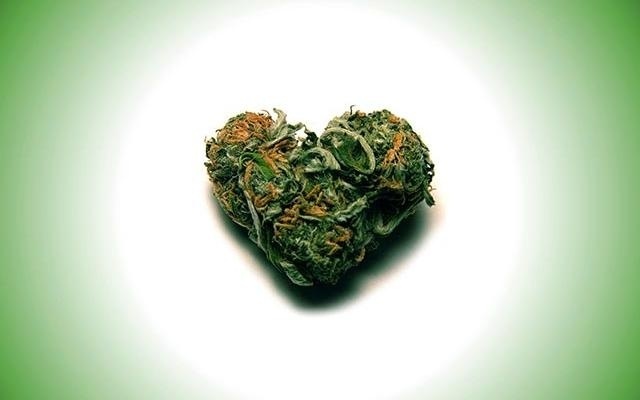 Accorindg to a study in Psychology and Addictive Behaviors, couples who use pot are particularly unlikely to engage in intimite partner violence. Investigators from several universities assessed 600+ couples to determine whether pot use was predictive of domestic abuse, and found an inverse relationship: more pot use led to less violence. A previous study had also shown that marijuana use did not increase the odds of any type of aggression, unlike alcohol. In 2013, the US National Institute on Drug Abuse spent $2M funding a 4 year study to assess whether pot use results in "affective, cognitive, or behavioral effects consistent with partner aggression."